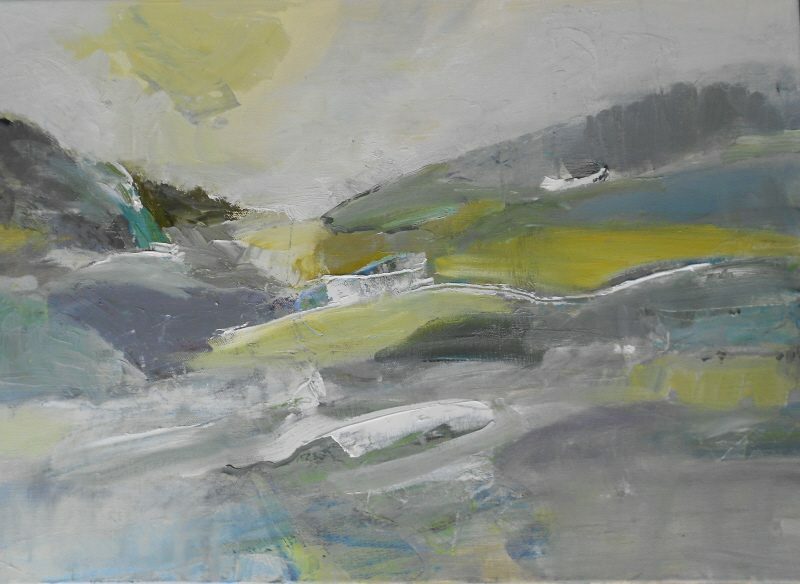 I am an artist living in West Sussex, inspired by the landscape locally and also places I have visited. I work in a variety of media – I love mixing acrylic with oil and mediums and experimenting with collage. Although my work contains abstract qualities, it is all based on places and scenes that I have observed, sketched or walked. I want to retain that link with reality but also reflect my thoughts and feelings about the subject matter. I hope to portray something of what I sense in the landscape to the viewer and in that way share my experience. I have sold several drawings and paintings, hosted Open house on Art Trails and Exhibited my work in West Sussex and Cornwall…… It is great to be doing something I really enjoy and to have others enjoy it too!